Have you ever had a CD get stuck in your player? Not physically, but because it is so darn good you need to hear it over and over again? 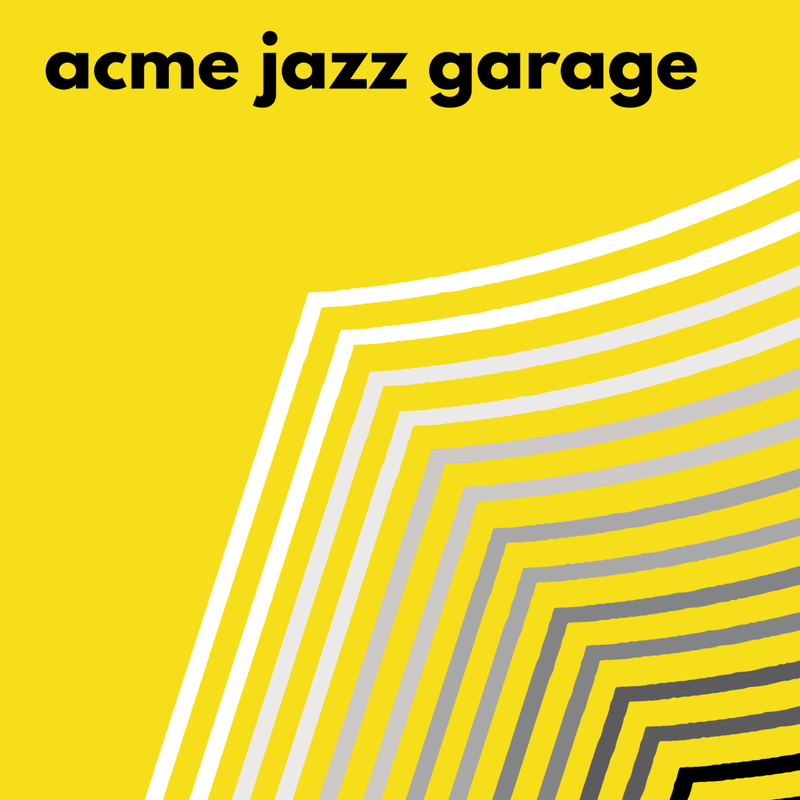 That’s what happened when I popped the new recording from Acme Jazz Garage into the player. I’ve seen these guys in different settings, from purely straight ahead to all-out funk, but I simply wasn’t prepared for a disk this superb, start to finish. 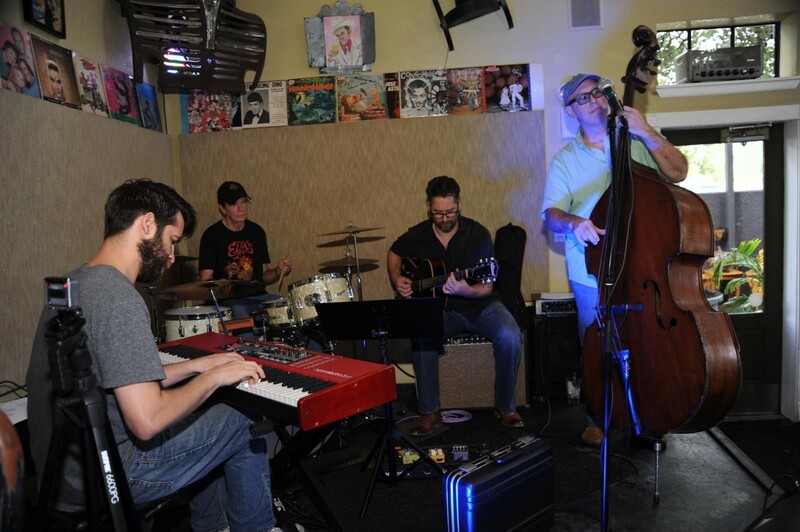 They come out swinging straight out of the starting gate with “Mongo Strut,” a reworking of a tune by bassist Philip Booth. 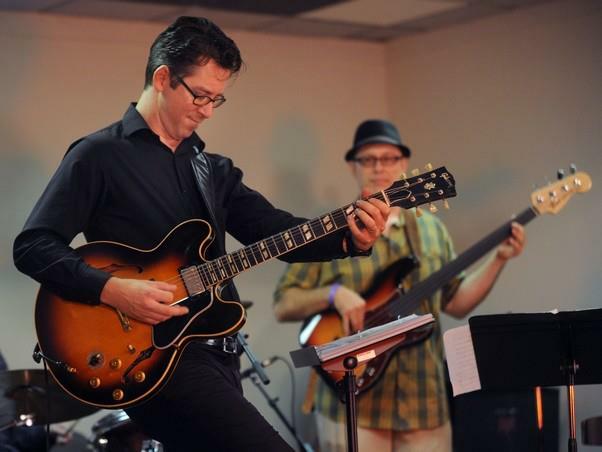 This jazz/funk outing features guest percussionist Gumbo Ortiz, long a Bay area star and Al di Meola bandmate. 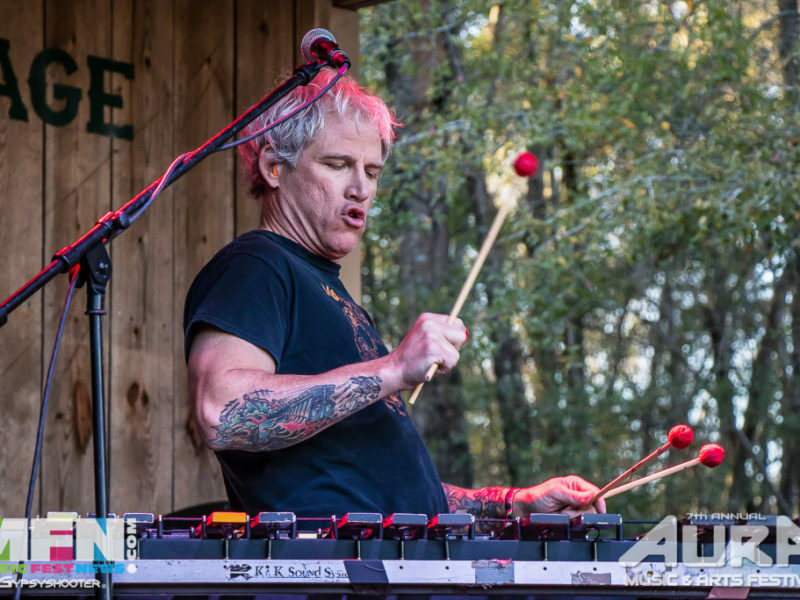 Bryan Lewis gives his clavinet a workout, and Ortiz and drummer Tim Diehl are in perfect sync, powered by Booth’s electric bass. The next track, “Resonance,” still blows me away, and that’s after more than a dozen times through the disk. Composer Lewis opens with electric piano, and then Matt Swenson gets to work. His playing throughout the disk is nothing short of spectacular. This tunes goes through a variety of changes, and he nails every one. Booth and Diehl are a monster rhythm section. Lewis takes a great solo as well. 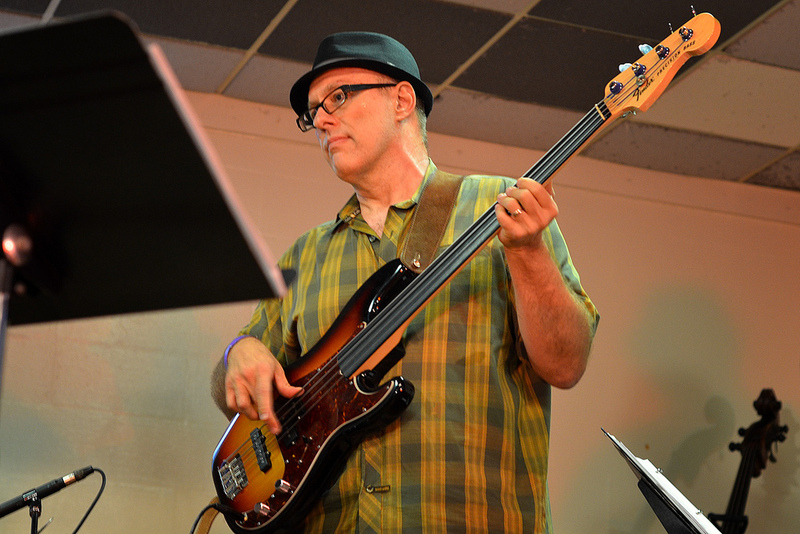 “Zag” is a gorgeous tune Booth used to play with Trio Vibe. Koppelman is perfect here, and Austin Vickrey and Runion join in on tenors, with a solo from Vickery. This song swings so hard, driven by Booth on bass. Beautiful acoustic piano from Lewis adds to the sheer delight of this track. Booth next honors George Porter, Jr., the king of New Orleans bass players and member of the legendary Meters, with “Mr. G.P.” (reference Coltrane’s tune “Mr. P.C.”). If you’re going to do NOLA, you’re gonna need a horn section: Wilder, Runion, and Vickery (this time on baritone sax). Swenson takes another blistering guitar turn while Booth and Diehl channel that second-line rhythm. 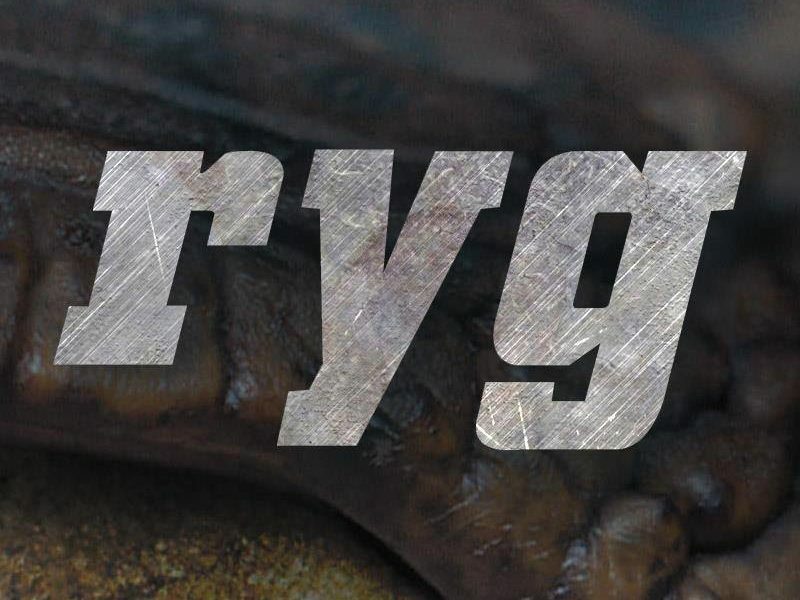 Badass bass launches “Rubberman,” the oldest tune in Acme Jazz Garage’s repertoire. Vickery plays gorgeous flute here with Runion on tenor. Lewis stands out on Hammond B3 organ, funk dripping from every note. Diehl nails this one, and Swenson delivers a beautiful solo invoking so many great jazz guitarists. Booth gets an extended feature as well. The disk closes with a percussion workout with Diehl and Ortiz, “Mongo Jam,” a logical extension of the opening tune. This wonderful recording on the Solar Grooves label was enhanced by the remarkable production job done at the Springs Theatre, where local Tampa musicians have been producing music of the highest quality. Upcoming dates include the Gasparilla Music Festival (March 6) and WMNF’s Tropical Heatwave (April 30). 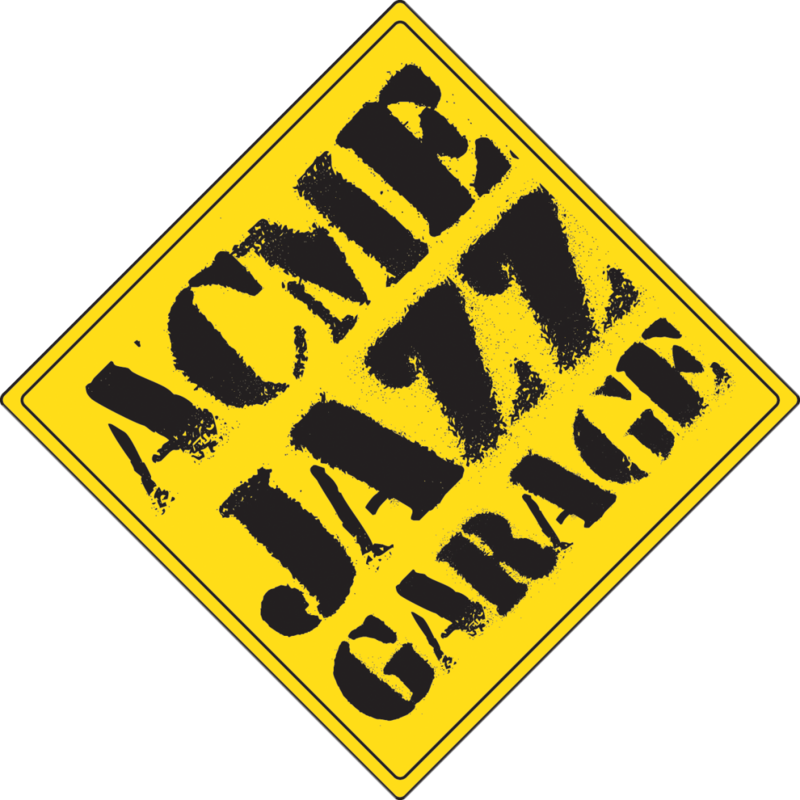 More information is available on the Acme Jazz Garage official website. You can find the album on cdbaby here.